Thumper have been developing and manufacturing massagers at their Canadian headquarters since 1974 – they invented the first ever percussion massager and have been improving on it ever since. Used and trusted by chiropractors and therapists all around the world, Thumper massagers have an excellent reputation as some of the most effective and durable massagers on the market. The Mini Pro is their classic handheld massager, recently redesigned in a new and improved version. 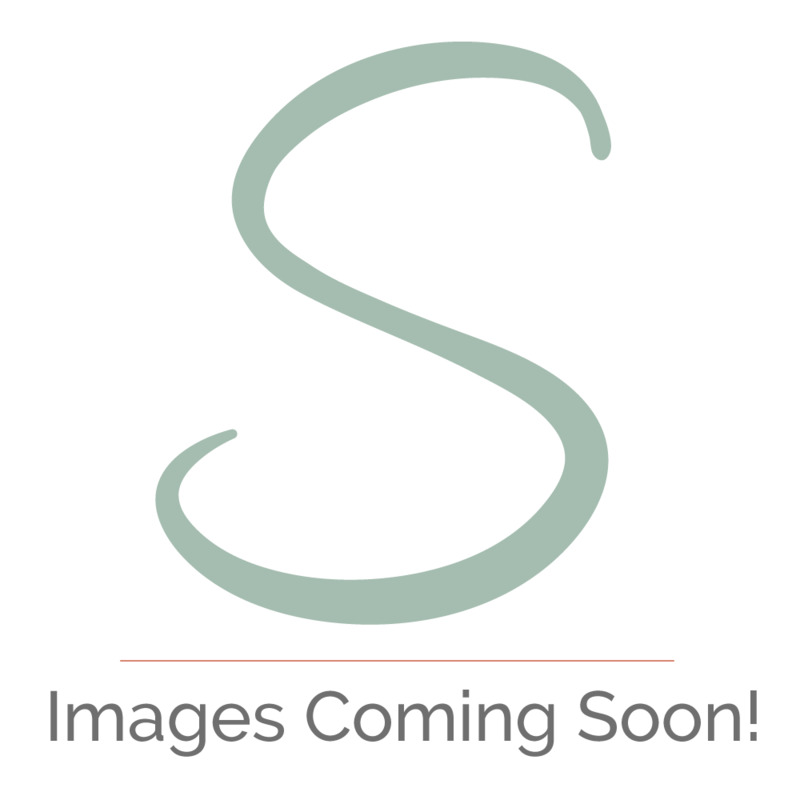 Why is the Mini Pro percussion massager so popular? 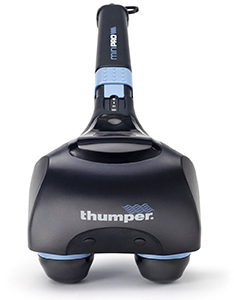 Unlike many other massagers, the Thumper Mini Pro doesn’t need fancy looking attachments to impress. Its classic two sphere design has remained unchanged for years because it is so effective at getting deep into your muscle fibres and relieving stress, tension and knots. When the Mini Pro is switched on, the spheres vibrate up and down by 6mm, directing 95% of their energy into the muscle so that there’s no wasteful vibration in the handle.